You Are Here: Home > Download Our FREE Test Drive Checklist eBook Today! 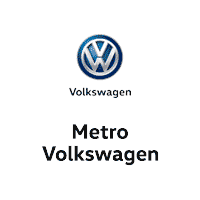 Download Our FREE Test Drive Checklist eBook Today! When you’re thinking about buying or leasing your next car, you’ll need to take at least one test drive. Throughout your test drive, there are a variety of different things that you need to check to ensure that you find the perfect car for you. 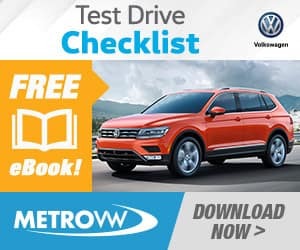 To help maximize the enjoyment and success of your next test drive, we at Metro Volkswagen have put together this FREE Test Drive Checklist eBook. Inside this eBook, you’ll find a detailed checklist that lists everything you need to inspect in order to confirm that the vehicle is a good fit for you. Shoppers in the areas of Irving, Grand Prairie, Grapevine, and Dallas can access their FREE copy of our helpful checklist today by filling out the short information request form on this page. Once you’ve submitted your information, you’ll immediately be able to start your test drive research!